Last week, California's new Governor, Gavin Newsom, released his proposed budget. Partnership for Children & Youth and our partners in the California Afterschool Advocacy Alliance are pleased to see the Governor's commitment to several important strategies for alleviating childhood poverty through his support of early learning, K-12 education, and healthcare. However, we were disheartened that we did not see an investment in afterschool programs. As Governor Newsom noted in his campaign, afterschool programs are critical to educating the whole child, and ensuring that parents can work to support their families. Join the conversation on social media to urge the Governor to reconsider making a strong investment that signals the value and importance of afterschool programs to children's education and wellbeing by providing critical funding to the After School Education and Safety (ASES) program to keep children learning and keep parents working. "The promotion of social, emotional, and academic learning is not a shifting educational fad; it is the substance of education itself. It is not a distraction from the “real work” of math and English instruction; it is how instruction can succeed." After two years of conversations, meetings, and site visits, the Aspen Institute's National Commission on Social, Emotional, & Academic Development released their recommendations for practitioners, policymakers, and researchers to support how learning happens. 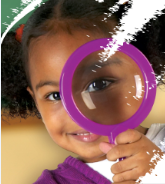 The report examines how social-emotional learning should be embedded into education inside and outside of the classroom and highlights the crucial role that expanded learning programs and community-based partners play in supporting the whole child. Partnership for Children & Youth's Jennifer Peck tweeted some highlights from the release event earlier this week, which included panelists like Marc Morial, President & CEO of the National Urban League, who explicitly called out the need for high-quality afterschool programs in supporting the development of our youth. Join us at the State Capitol for the 15th annual California Afterschool and Summer Challenge on March 11-12 to tell the Governor and the Legislature that afterschool programs must be protected. Stand with hundreds of students, families, and afterschool providers to demand adequate support for state-funded programs. Registration is free and everyone is welcome, whether you’ve attended before or this will be your first time. 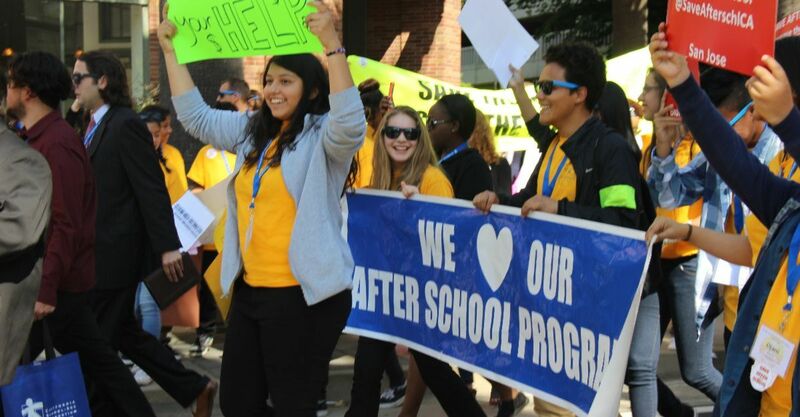 "I was so inspired and moved at the CA Afterschool & Summer Challenge—it was amazing to see so many people fighting for one cause—together with the children who are impacted." This free Symposium is open to administrators, teachers, care givers, and parents. This event is organized by the California Department of Education One System Serving the Whole Child Initiative and the California Positive Behavioral Interventions and Supports Coalition. Register for the in-person meeting in Menlo Park. Or register for the live broadcast. 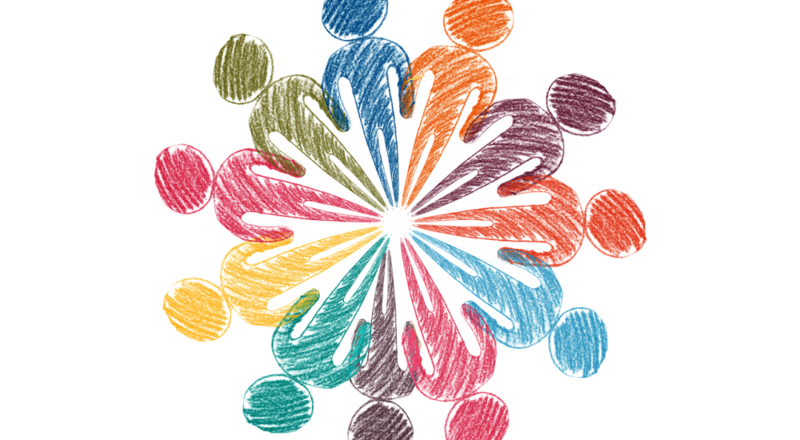 Read PCY's social-emotional learning advisor Katie Brackenridge's blog in BOOST Cafe about how expanded learning programs can partner with school districts around the California School Dashboard. Copyright © 2019 Partnership for Children and Youth, All rights reserved. Good news for the hundreds of thousands of children who participate in afterschool and summer programs: California's next Governor and State Superintendent both campaigned on education platforms that called out the importance of expanded learning. Governor-elect Newsom's "cradle-to-career" plan includes an increase in summer learning programs as well as full-service community schools that seamlessly integrate afterschool programs as a critical part of the learning day. Assemblymember Tony Thurmond is set to step in as the new State Superintendent of Public Instruction. The Partnership for Children and Youth has worked closely with the outgoing Superintendent's office, and we look forward to continuing this close relationship with Thurmond in office. In his answers to a survey by the California Afterschool Advocacy Alliance, which is staffed by PCY, Thurmond said "There are still too many kids without a place to be after school in kindergarten through high school. We must invest more to make sure all kids who need them have these programs, which provide safe, supportive learning environments after school and in the summertime." In 2019 we'll be working closely with our newly elected leadership, and California's legislature, to secure sustainable funding to protect and expand the afterschool and summer programs families depend on. Thank you to the Safeway Foundation for committing $150,000 to increase access to nutritious breakfasts for children all over California. As many as 2 million low-income children in California do not participate in free school breakfast programs -- not because these programs aren’t offered, but because before-school breakfast programs present logistical barriers for working families. Through our leadership of the California Community Schools Network, the HousED Network, and the California Summer Matters Network, PCY is working statewide to disseminate information, provide technical assistance, and encourage educational leaders to address barriers to accessing these critical programs. Read more about the importance of school nutrition and how you can get started. Safeway Foundation is a longtime supporter of hunger relief causes. In addition to raising money at each of its stores, they donate food from stores and distribution centers. This equates to millions of dollars in food and financial donations each year to help people who need it most. 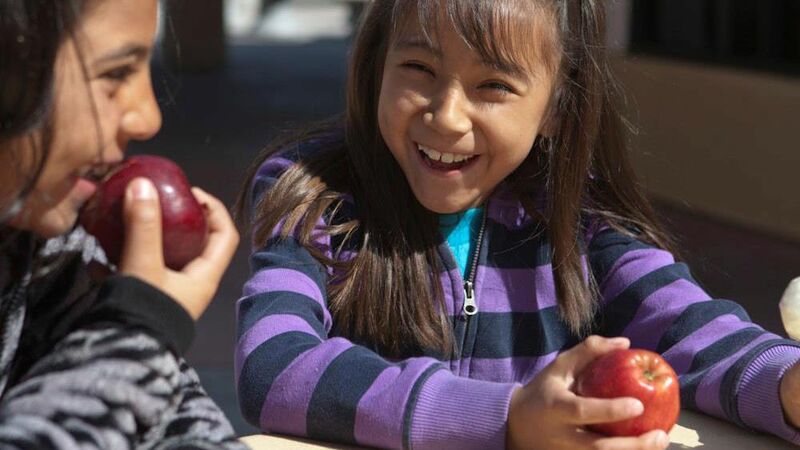 Big thanks to our partners at Food Research & Action Center who nominated us through Safeway Foundation's Hunger Is campaign, and to Safeway and their customers who donated to support PCY and help to eradicate childhood hunger in California. 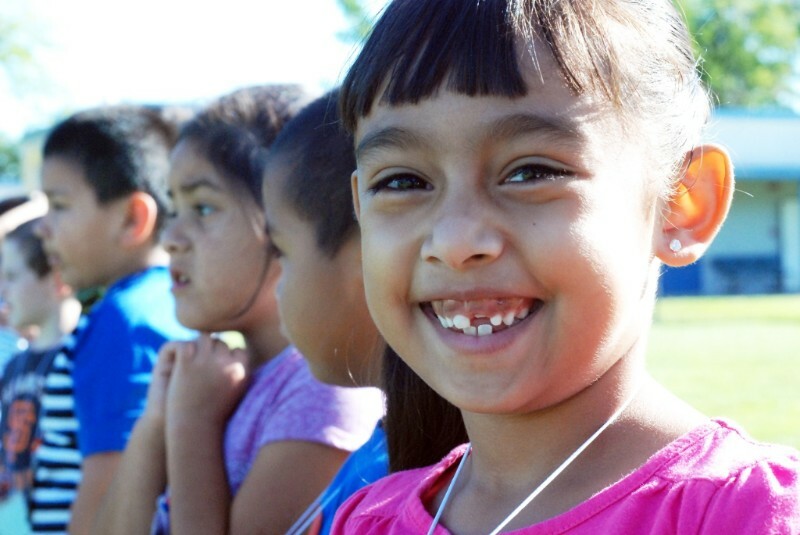 The Aspen Institute released a report highlighting the critical role of afterschool and youth development in social-emotional learning. 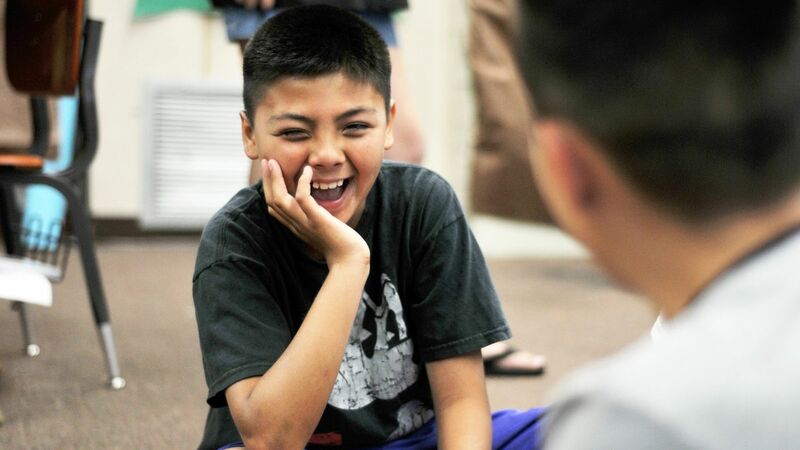 This national report also highlights the statewide social-emotional work being done here in California, which PCY had a lead role in facilitating. 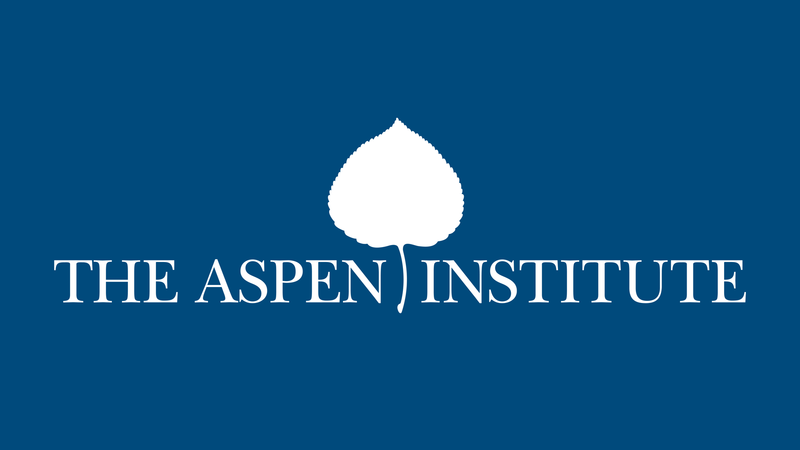 Read the Aspen Institute report. Check out Afterschool Alliance's toolkit to help make the most of your communications about expanded learning programs, with graphics and messaging backed by research. Copyright © 2018 Partnership for Children and Youth, All rights reserved. It's been a big year of change for us at the Partnership for Children and Youth. We experienced the departures of some long-time staff who were instrumental in building PCY to be the organization it is today. 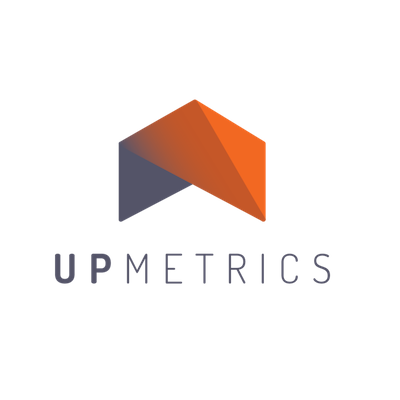 We created an updated organizational structure with a smaller, more nimble team, and we have launched new revenue development strategies so that we can be sustainable into the future. Currently we are engaged in a strategic planning process to set goals for the next several years, and are preparing for the opportunities that will come with new leadership in the state of California. We look forward to sharing the results of this planning with all of you in the winter. As part of these organizational shifts, we are excited to announce the promotion of Jenny Hicks to Senior Director of Programs. In this role, Jenny will oversee our work in social-emotional learning, expanded learning in affordable housing, and our growing portfolio of afterschool and summer technical assistance projects. As the Director of HousED, PCY's initiative to build quality expanded learning opportunities in public and affordable housing, Jenny grew this work from its inception to a nationally recognized effort that is positively impacting youth living in affordable housing across California and beyond. We are also excited to share that Jen Dietrich has been promoted to Director of Policy, overseeing our leadership of the California Afterschool Advocacy Alliance and other PCY policy initiatives. Jen has been an instrumental member of PCY's team for the past six years and we are excited to have her in this new leadership role. We are incredibly proud of all we have accomplished in our 17-year history to expand learning supports and opportunities for children and youth across California and beyond. We are committed to maintaining our unique approach of connecting people, practice, and policy to make systemic and lasting change for young people. As the coordinating member of the California Afterschool Advocacy Alliance (CA3), we sent the two candidates for State Superintendent of Public Instruction, Tony Thurmond and Marshall Tuck, four key questions about how they would ensure a sustainable future for California's afterschool programs. Read their answers and don't forget to vote next Tuesday, November 6. CA3 also sent memos to the two candidates for Governor about the importance of afterschool, the financial problems programs face in meeting growing demand with current state funding, and recommendations for how we can appropriately fund these critical programs. There’s #BlackFriday and #CyberMonday and then there’s #GivingTuesday, an international day of giving! Save the date: Giving Tuesday is November 27, 2018. 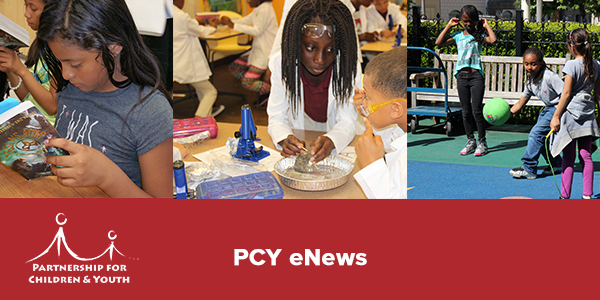 This year we hope you will consider supporting PCY as we look toward a new year continuing our work of strengthening expanded learning programs, convening education leaders to work together to solve challenges, and advocating for public policies that ensure funding helps the kids who need it most. 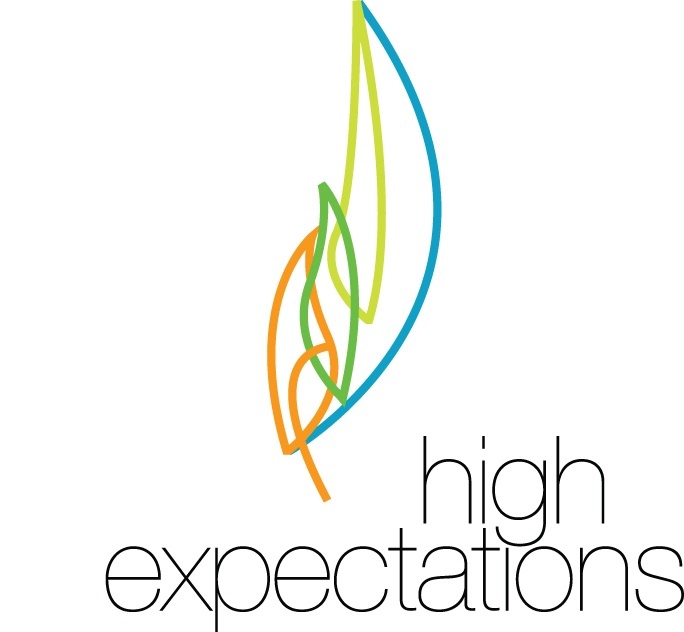 High Expectations Parental Service invites school and community engagement staff to participate in the Family Engagement Skill-Building Series, a series of interactive family engagement workshops. These workshops are designed to equip participants with the tools, skills and resources needed to build partnerships with families in ways that lead to increased student achievement. Social and Emotional Learning, or SEL, has become an increasingly important way to measure the effectiveness of afterschool and community programming. But how, exactly, to obtain those metrics, and what to do with the results can be a mystery to those less familiar with the subject.